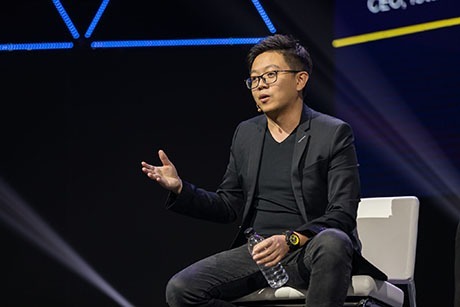 Born and raised in Singapore, Steve Tan’s path to becoming a successful eCommerce entrepreneur has had its fair share of ups and downs. He first started dabbling in eCommerce in 2005, and eventually dropped out of university to pursue it full-time. He used this time to learn everything about internet marketing, from Adsense and Saas to blogging and ebooks. In 2007, Steve transitioned from running eBay auctions to founding his own eCommerce stores. 2008 and 2009 saw great success, with his stores earning $400-500K per month. This led him to start a Groupon startup in Shanghai in 2010 and a cosmetic startup in 2011, but both ended in failure. After a brief period helping his parents manage a manufacturing plant, Steve started Kreyos in 2012. Kreyos began as a huge success, becoming one of the most successful crowdfunded watch products at the time, but in 2014, he had to close the company. Another consumer electronic startup also failed in 2015. These huge failures almost sent Steve into depression. He’d lost all his money when these businesses closed, and he wasn’t sure how he would move forward. 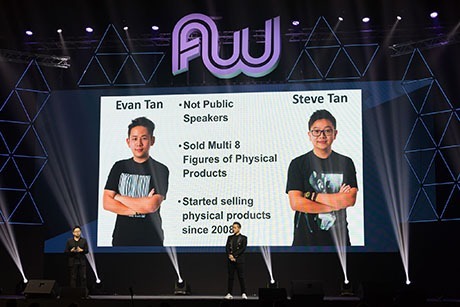 However, in 2016 Steve was able to get back into eCommerce with the help of his brother Evan Tan. Evan had always helped with Steve’s projects before, but this time he came onboard to provide full-time support. Since then, the brothers have never looked back, going from a zero to a well-known authority in eCommerce in less than a year. They regularly achieve 7-figure sales months, with one of their stores even earning $360,000 in a single day. 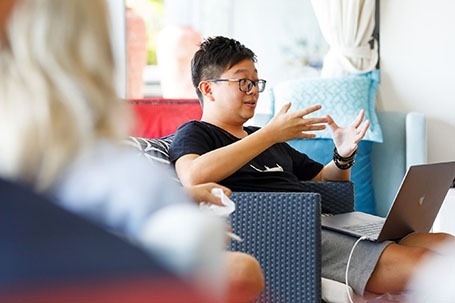 They now share the lessons they’ve learned at events, summits and Mastermind retreats to help other entrepreneurs accomplish their eCommerce goals.